SACRAMENTO — Lucas Public Affairs (LPA), a leading California public affairs firm, has hired Travis Taylor as senior vice president and promoted three team members – Daisy Castellón to account executive and Natalie Haskell and Connor Jang to account coordinator roles. Travis brings extensive experience in public affairs, strategic communications, media relations and training, crisis communications, and digital and social media to LPA’s talented, accomplished team. He is focusing on client strategy, operations and business development. 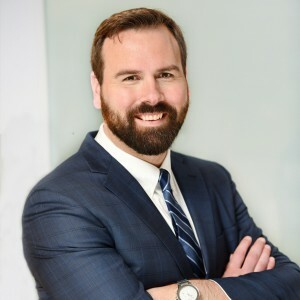 Before joining LPA, Travis served as executive vice president of Fineman PR, a strategic communications and crisis communications agency in San Francisco. Previously, he served as vice president of CommPac, a strategic communications agency in Honolulu, following three years as senior advisor to Hawaii’s lieutenant governor. Travis began his career in Sacramento with a senior role at Wilson-Miller Communications, now Miller Public Affairs Group. 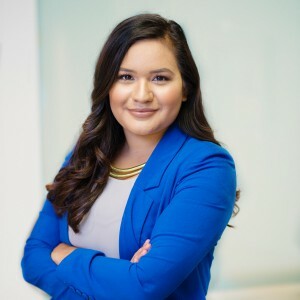 Daisy Castellón has been with the firm since June 2017 and worked previously at Imprenta Communications Group. In her new role as account executive, Castellón is providing day-to-day client and internal team support. 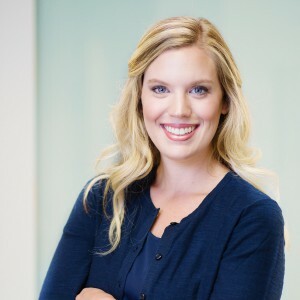 She is also increasing her level of responsibility in managing projects that contribute to client success. Natalie Haskell joined LPA in June 2017; she was a summer intern at the firm in 2016. 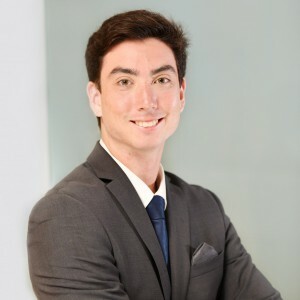 LPA hired Connor Jang as a summer intern in 2017; he had been working as an apprentice until his promotion. As account coordinators, Haskell and Jang provide ongoing support for clients and manage key account activities. Lucas Public Affairs is a leading California public affairs firm that specializes in developing strategic communications to meet clients’ business and policy objectives and in managing high-level reputation, issues management and crisis communications campaigns. LPA works with the state’s leading foundations, nonprofit organizations, associations, businesses and government entities to help them navigate some of the most complex and controversial issues facing California today in health care, education, civic engagement, energy, transportation, insurance, biotechnology, tourism, business and finance, among other areas. At LPA, we are problem solvers who are unequivocally committed to our clients’ success. Learn more at www.lucaspublicaffairs.com.